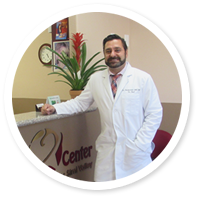 Teeth whitening is a popular procedure requested at the Dental Center of Simi Valley with Dr. Harmik Hartounian. This procedure, which is commonly performed as an aesthetic treatment for dull and discolored teeth, is a great way for patients to address imperfections of the natural tooth enamel and feel more self-confident when they smile and laugh with others. Teeth whitening is not for everyone, however. This is not a “cut and dry” question because there are additional concerns for patients with restorations when it comes to brightening their smile with professional whitening treatments. While whitening can still be performed on patients with restorations, it is important for them to understand that the whitening gels used in professional whitening will not affect the color of the porcelain restorations. This means that once the teeth are whitened, the restorations may stand out because they will be darker than the rest of the teeth. However, patients who are serious about whitening their smile and keeping it brilliantly beautiful may want to consider replacing these restorations so that they match their new smile. This ensures that the restorations blend in and look as natural as possible even after the whitening treatments. 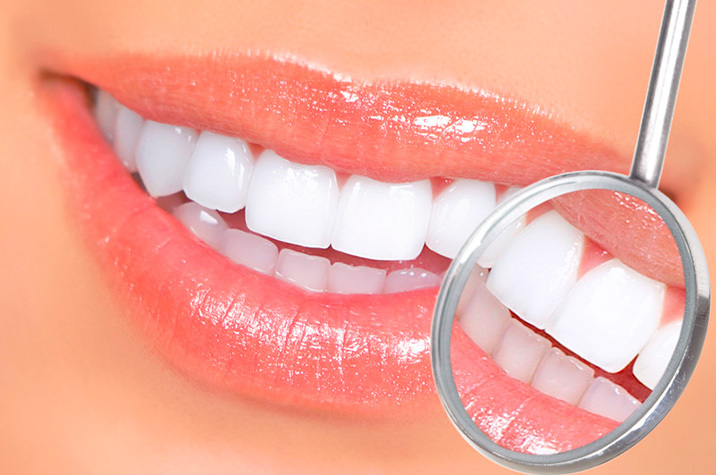 Teeth whitening with a professional is safer than anything available over-the-counter because the process is done by a dentist or dental hygienist who is trained and experienced. Over-the-counter products, if used incorrectly, can burn the gums and cause unusually strong sensitivity that can be problematic for patients. Our practice, located at 4210 East Los Angeles Avenue, Unit F in Simi Valley, is here for patients ready to achieve beautiful, healthy smiles for life. If you are interested in brightening your smile with professional-grade services at the Dental Center of Simi Valley with Dr. Harmik Hartounian, contact the practice to make an appointment by calling (805) 579-0600. We can evaluate the smile and determine if you are a candidate for this or other cosmetic solutions available in our state-of-the-art practice.